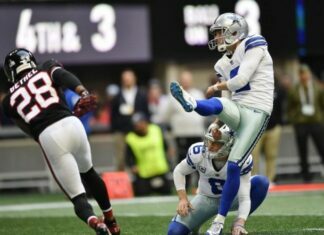 Knowing how good, or bad, the Cowboys offense was in the previous three games, with 24-23 in favor of the Lions and with two minutes to play, not many believed that America’s Team could win this one. At that moment, Prescott took over, and Zeke already had amassed more than 200 yards rushing and receiving. Squad asked Elliott for more, and he answered in a great manner. 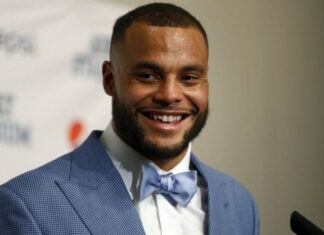 This guy finished the game with 152 rushing yards on 25 touches (6.9 yards average), and four caught passes for 88 yards (22 yards average). With a performance like this, he managed to climb again to the leading position in NFL when it comes to running. 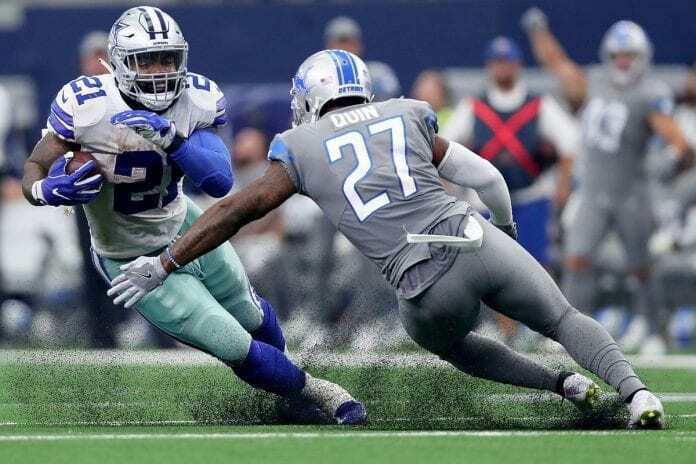 While we are used to seeing Zeke with impressive figures each and every week, we need to say that him both catching and running is not something that we saw all that often before this game versus Lions. As a result, he is establishing himself as a one-man army, and the one who is ready to both run and catch the football for serious gains. 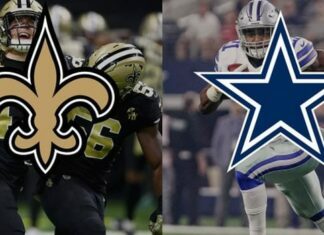 We don’t consider America’s Team to be a one-man army, and Elliott will definitely need the help from his comrades, and he did get it on Sunday. Prescott managed to bounce back, and we did saw some deep balls that were perfectly executed. Are The Cowboys The Favorites In Their Division?